Anyone want to do some sigs for my players? Theme: I'm looking for a USC colored piece (jersey swap pls) with kind of a royalty theme if you get what I'm saying? Like maybe have some cheesy 'the rise of the prince' text in the background or something. Also if possible change the number to 4. 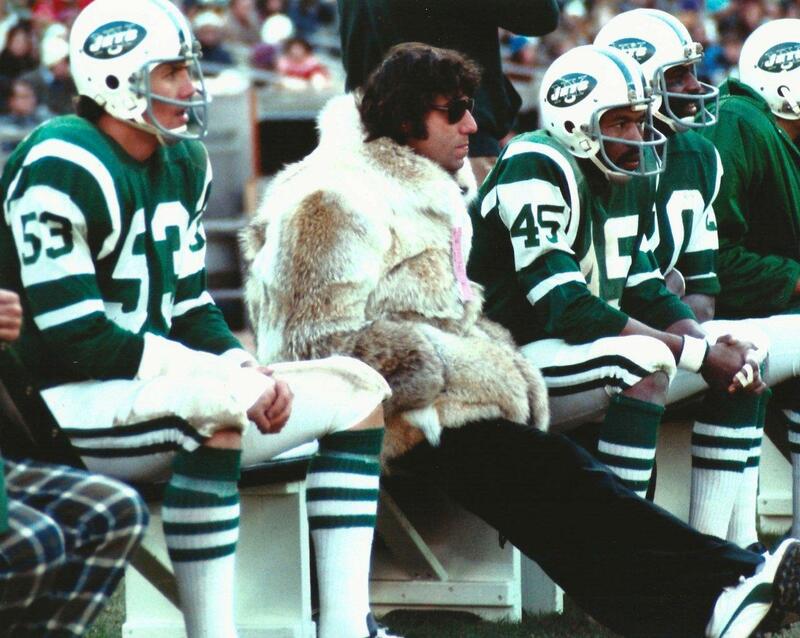 Can I get someone to turn this Namath picture into a Martin Isaac sig? Just joined, could use some signatures for both my ILB and my WR. Not picky on colors or style, but would prefer to keep the players the same as the ones I picked when creating them! Pity there's not more activity in here from sig makers. Unless it's all discord based these days. Now, how do I use photoshop again. My GFX folder is very dusty. First step is to message MMFLEX your license number.